A new weapon is on its way to Fortnite: Battle Royale this week. 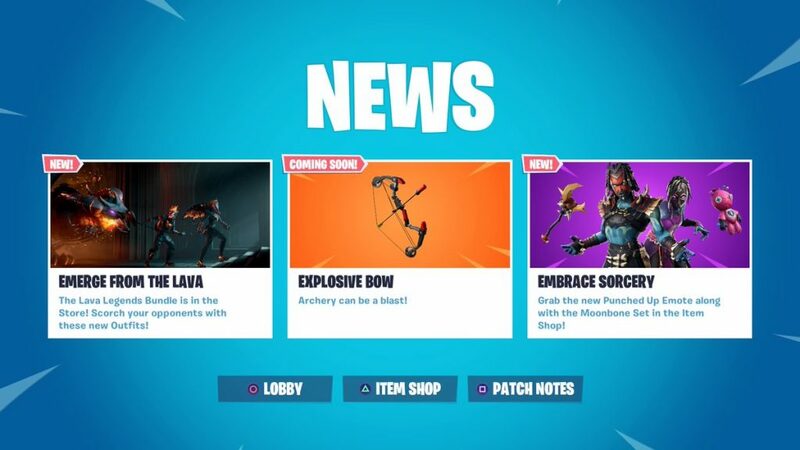 The Explosive Bow is “coming soon” to Fortnite, according to the latest in-game News message. “Archery can be a blast,” the message reads. Fortnite fans are no strangers to crossbows in the popular game—but it seems like this one will be unique since it’s an Explosive Bow. It’s unclear exactly how the Explosive Bow will work in Fortnite, however. Several new items and weapons have been introduced in Fortnite season eight—but the Explosive Box could be one of the most exciting (or frustrating) additions yet. 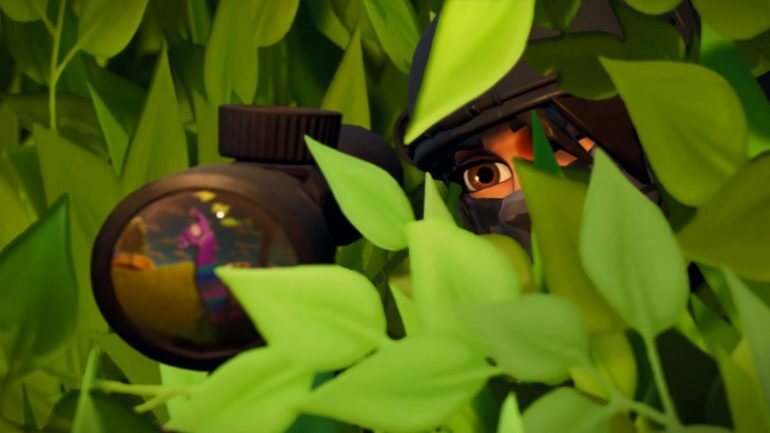 Fans will likely get the chance to try this new weapon when the next Fortnite update goes live this week.